If you are a Community Champion, then yes, you have the ability to verify new members at Stitch events and activities. 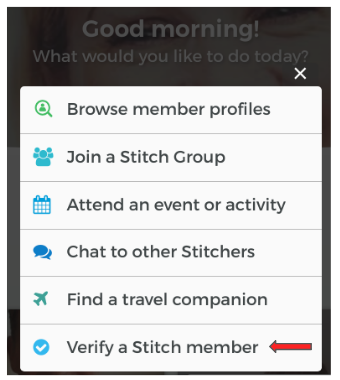 You can verify other members through either the Stitch app or the Stitch web site; the method is the same for both. 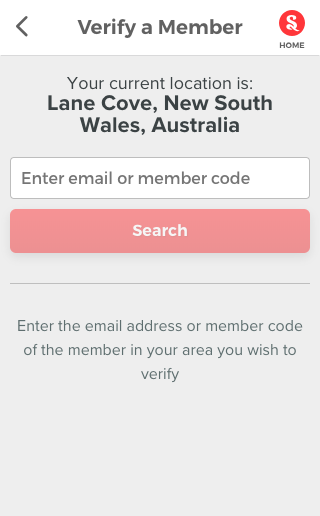 You need to make sure the email address you enter is the one that the member uses for their Stitch account. A member's member code is the invitation code they can use to invite other members, and is found at the bottom of most community emails sent out by the system. It can also be found by clicking Invitations on the More menu on the Stitch home page. To verify the member, select Verify. Please note: the search will only return members who are located within your local area (i.e. within 50km / 31 miles of your location), who have not yet been verified. This is an alternate method of verifying a member; it is done via the specific event’s attendee list. Congratulations, you have now verified this person! One question commonly asked by Champions who are considering verifying another member is: "what information do I need to check in order to verify them?" 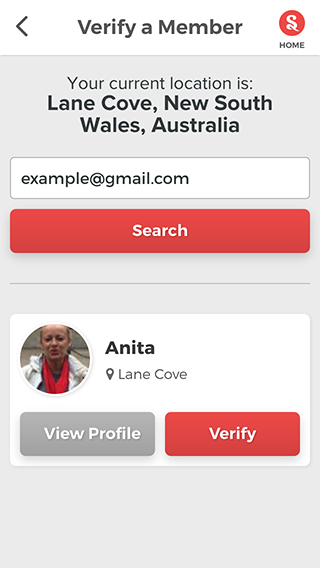 The reason it is so simple is that even after you select Verify, the profile will go to the Stitch team for review. We also perform other security checks behind the scenes to validate their account. We can do a lot of security checks using technology, but the one thing we can't do is meet each new member in person. This means you don't need to inspect their profile for compliance with Stitch community guidelines, vouch for their character, or anything like that. You just need to verify that their profile belongs to a real person from your area who is old enough to join Stitch. Verification of members is not only what helps keep the community safe, it also gives new members a real opportunity to see how much the other members in the community are there to help them out. Every time you verify a new member, you are not only helping make the community safer, you are also helping out someone who is probably quite apprehensive about joining something new. That's why you really are a Champion!